What Is The Lightworkers Hub? Unlock the intuitive gift inside you. The Red Road is your life path. 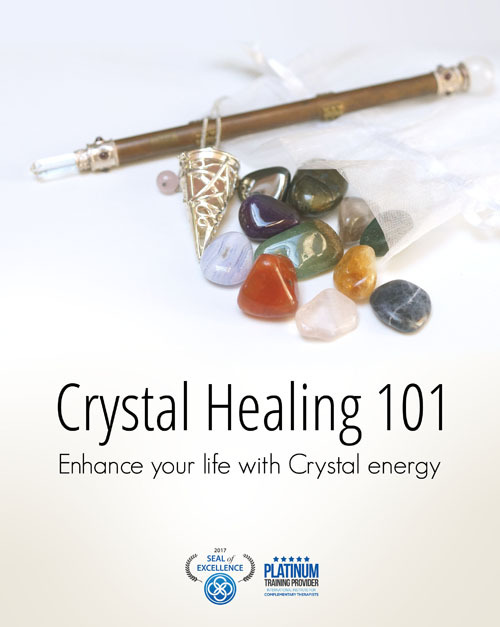 Designed to help you gain an understanding of your belief systems and the origin of those beliefs. 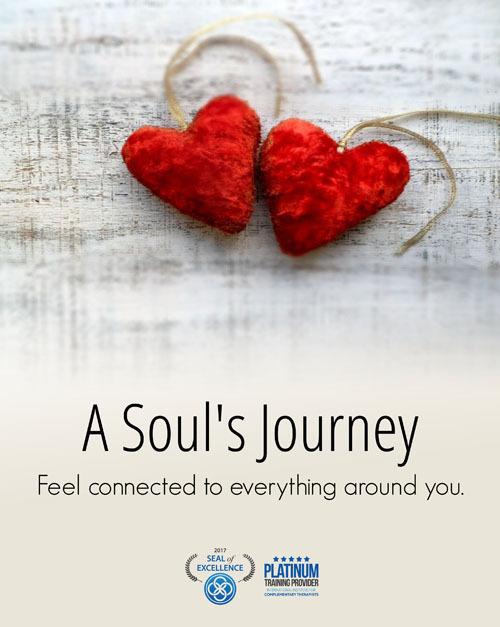 Creating a strong connection to our spiritual guides helps us feel supported every day. 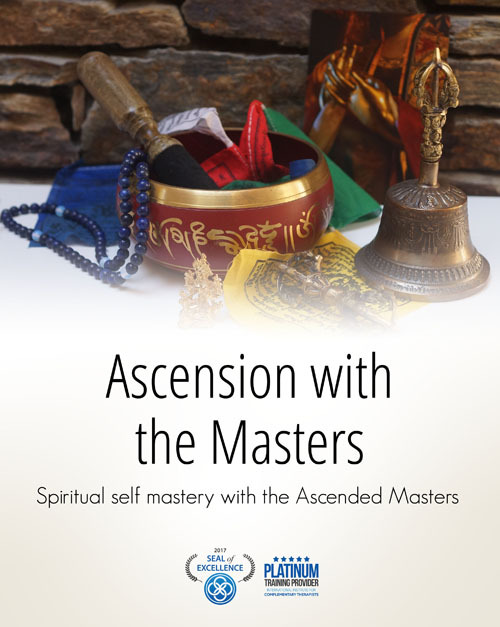 Ascension means taking Mastery of your life in accordance with the Spiritual Laws of the planet. 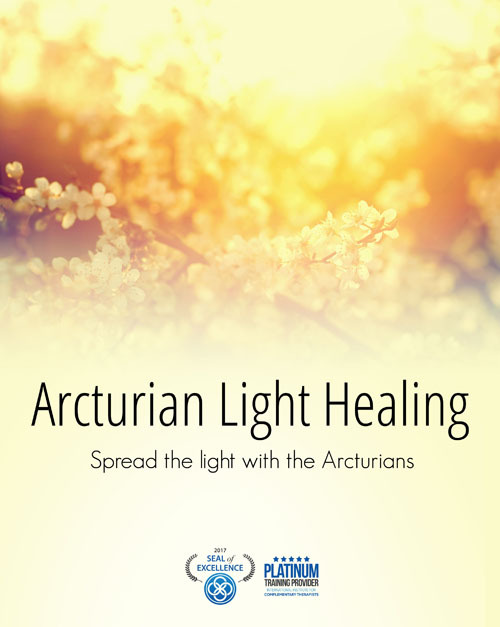 Discovering the healing powers of the Arcturians can open up your lightbody and a new way of thinking. As above – so below, step onto your souls journey and feel connected to everything around you. 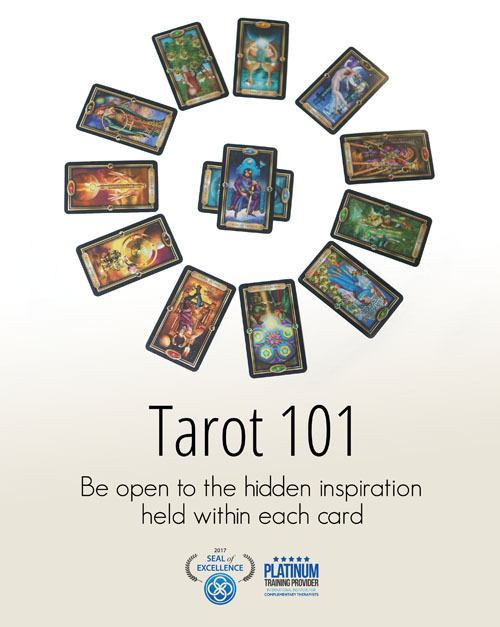 Learn he origins of Tarot, how to read tarot cards intuitively. 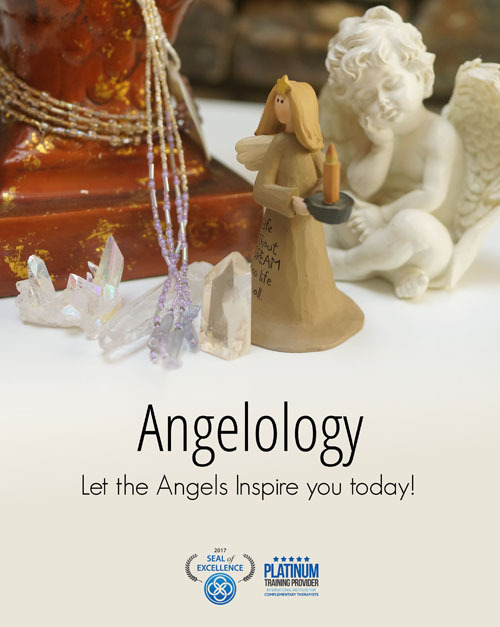 Connect with your Guardian Angel. 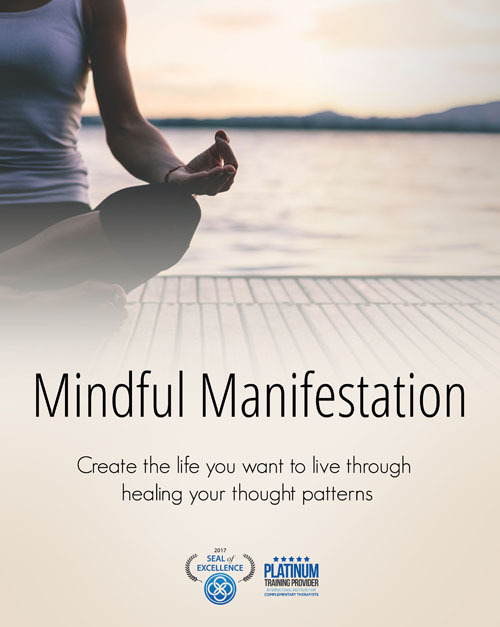 ‘We are witnessing an enormous shift in collective consciousness and living in times of great energetic change. As light workers, every person we heal, every shadow we bring awareness to matters and contributes towards the energy matrix of the whole’. Phyllis Brown, PLF. 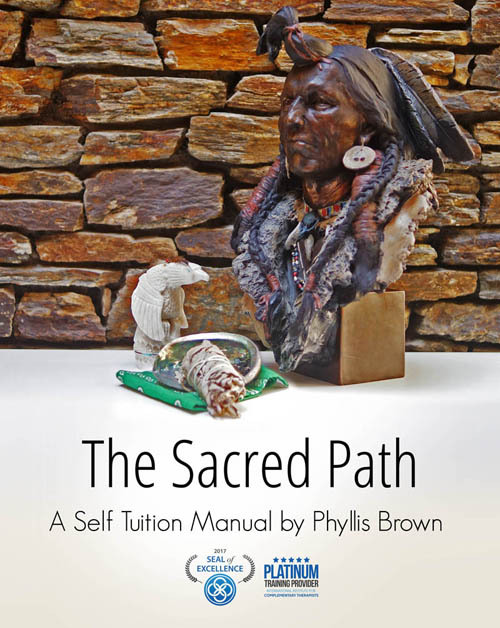 Phoenix Light Foundation is a Esoteric and Metaphysical Academy, established by Phyllis Brown to pass on the baton of her life’s work and help those who are seeking to grow their alternative practice, accelerate their personal spiritual development and assist others at this important time. Phyllis has worked as a conscious life coach and spiritual teacher for over 20 years, both in New Zealand and in her native Scotland. 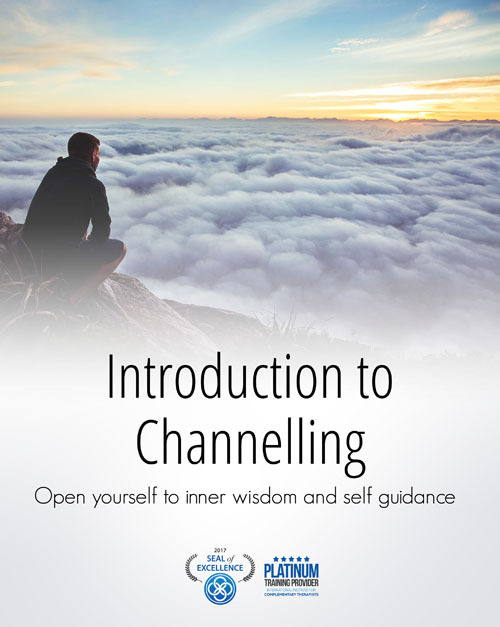 Throughout this time she has developed many tools and tried and tested products, much loved by her clients and students, to help them explore and develop their innate spiritual gifts, maximise on their intuitive and manifestation abilities and align with their soul’s purpose. Phoenix Light Foundation teaches a range of ground-breaking courses that draw on Phyllis’ background in business management and professional training. 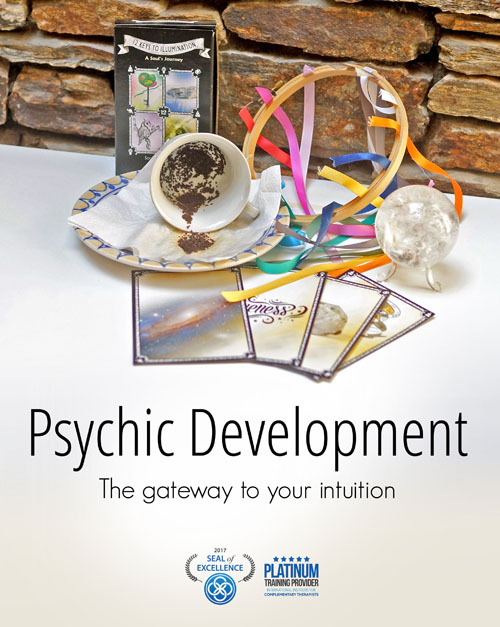 The Academy’s diverse programmes provide a range of options for students to develop their teaching skills to create a successful home business or career path, from psychic development, divination to channelling and several healing modules, from reiki, light healing and working with crystals. The Phoenix Light Foundation is a community of connected tutors who are focussed on supporting each other personally and professionally as they grow through our online Light Workers Hub.